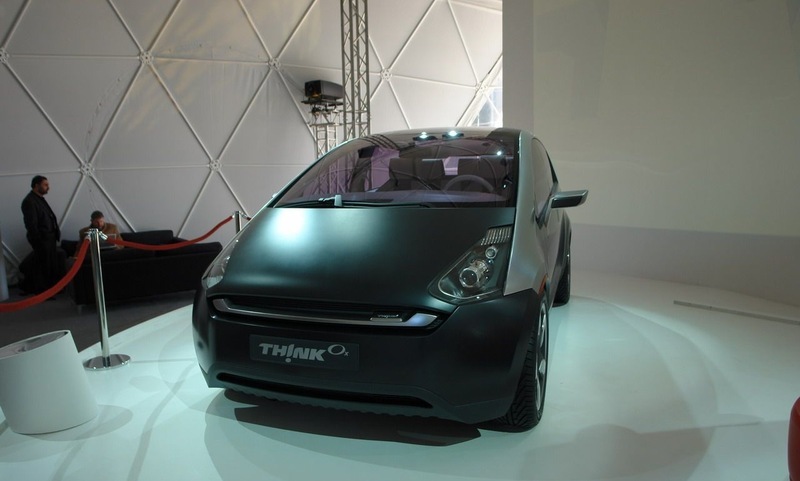 The Think Ox (the company now spells it Th!nk, though…confusingly) is a 5-seat, fully electric, concept vehicle set to be released by 2010/11 in the Asian, European, and North American marketplaces. It can accelerate from 0 to 60 miles per hour in 8.5 seconds (nothing spectacular, but peppy); and a single charge will allow you to travel 125 to 155 miles. How far we’ve come. By the way, you can visit the site of the company that heaved this thing.